Keep on Agra visiting to Taj Mahal; one of the new Seven Wonders of the World. 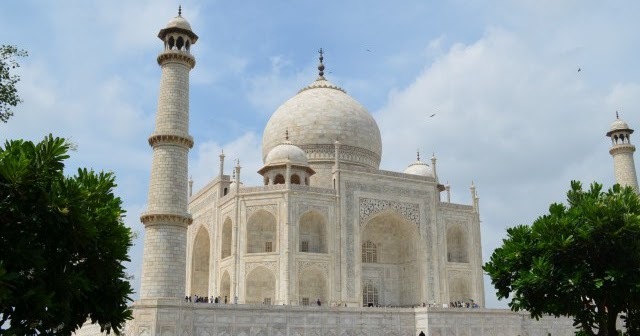 Shah Jahan built this dazzling point of interest in the memory of his dearest Mumtaz Mahal. It took 22 years and 20,000 workers to complete this superbly symmetrical place. 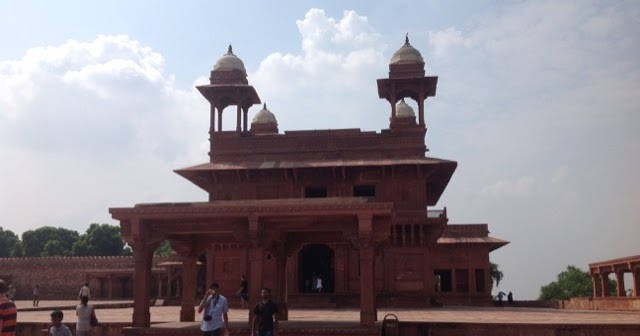 Later visit to Agra Fort; generally called the Red Fort is a world heritage site recorded by UNESCO. The red sandstone fortress was changed over to a Palace in the midst of Shāh Jahān's shot, and adjusted broadly with marble and pietra dura enliven. Following visit to I'timād-Ud-Daulah's Tomb; arranged on the left bank of the Yamuna waterway, the sepulcher is set in an extensive cruciform garden, overwhelmed by water courses and walkways. 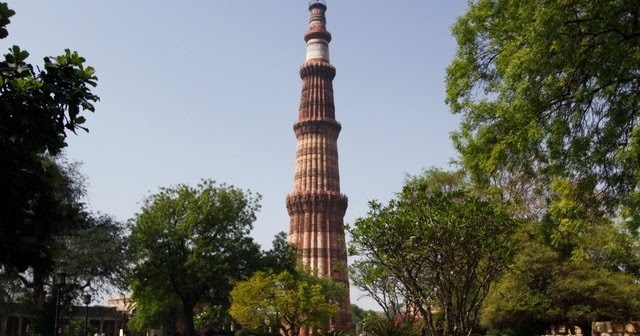 Further continue drive to Agra. Upon arrival, check-in to the accommodation and rest of the day free at leisure for own activities or relax in the hotel. Breakfast in the hotel In early morning we will begin with Amber City Fort; the capital of Kachwaha for around six hundred years before the city of Jaipur was founded. Enjoy your visit with a royal experience of Elephant ride. In the Fort complex enjoy Sheesh Mahal, Diwan-e-Aam and Diwan-e-Khas. Ø Rates are strictly valid for foreigner nationals only. The given rates are in US Dollars and are subject to change due to any fluctuation in the exchange rate. Ø Validity Period – Valid till 31 March 2018 Ø No rooms are booked as of now. Confirmed availability status will be updated once processing the reservation to the hotel. Similar hotels will be suggested in case of any unavailability of the rooms in the given hotels. Early reservation is requested to avoid any last minute disappointments. Ø Check-in & Checkout timing in the hotel is 12 noon. Early check-in & late check-out is subject to availability.